They say the points table never lies, but in a sport dependent on the combination of human and machine it's rarely, if ever, the case that the top 10 in a championship are the best 10 performers. Here, Autosport picks out the high and low points of the top 10 drivers we rate as the best performers from the 2018 Formula 1 season based on their achievements relative to the expectations of them and their machinery. This reflects qualifying and race performance, consistency, the number of mistakes made, how regularly they were at their best and how they worked with their teams - covering the whole gamut of what makes a grand prix driver a success. Raikkonen was Ferrari's Mr Consistency, which earned him third in the championship and allowed him to outscore Sebastian Vettel over the closing stages of the season. But he finds himself only 10th in this list simply because there weren't enough peaks, and too many race weekends where he might have been able to win had he not made a mistake at a key moment. Austin, of course, was the exception. This was a superb victory requiring him to nail it in several key phases of the race, and he did it perfectly to take a long-awaited victory. The trouble was, this didn't happen often enough and he ended up with the third-weakest pace-average team-mate comparison of the whole grid in dry qualifying. There were other high points, of course. His Italian Grand Prix pole position was well deserved, while he was actually the stronger Ferrari driver in Australia on the one weekend where, because of the Mercedes VSC error, victory went to the slower one. But Azerbaijan, Austria and Britain were among the race weekends where Raikkonen hinted at having the pace but couldn't string it together. Overall, though, he did the job Ferrari needed. He outscored his most direct competitor, Valtteri Bottas, which means Ferrari could have won the constructors' championship had Vettel not thrown away so many points. It was a strong finish to his second stint at Ferrari, although his position in this ranking relative to Charles Leclerc shows why the time is right for him to move on and let a younger driver take over. It can be hard to make a big impression in a Toro Rosso, given it remains an erratic team in terms of performance, but Gasly's high points this season convinced Red Bull to promote him to the A-team once Daniel Ricciardo decided to move and he showed he's got what it takes to make a name for himself at the front of the field. 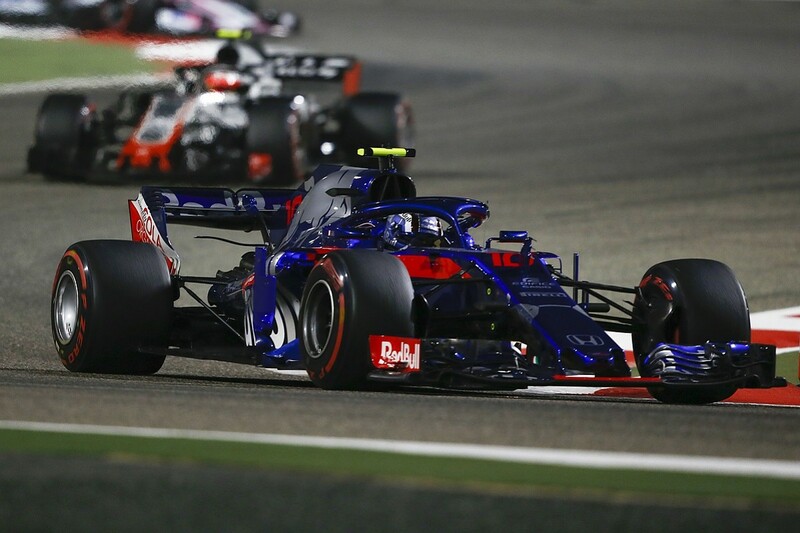 Bahrain (where he was fourth) and Hungary (sixth) stand out, for these were the weekends where the Toro Rosso had a good turn of pace and Gasly absolutely nailed it. Both were what could be termed 'grand prix winning drives in the midfield', and in Bahrain he twice had to fight off the combative Kevin Magnussen to hold on to his position. There was more to Gasly's season than this. Despite underachieving in Q3, he was quick in Monaco, while as the season progressed he showed he had the ability to nick the odd point in tricky circumstances. But it was the way he drove that most caught the attention. From the first lap of Friday morning practice, he's always super-committed and not afraid of the car moving around - making him one of the most spectacular drivers to watch. His consistency could be criticised, although it's hard to separate driver from car performance in this regard. And while he wasn't as far ahead of team-mate Brendon Hartley on pace as the points may suggest, Gasly's tendency to be on the right side of a small time split in qualifying suggests he can deliver under pressure. He'll need to do that in spades next season up against Max Verstappen at Red Bull. Ocon ended the season with fewer points than team-mate Sergio Perez, but overall he had a small performance advantage for the majority of the season. His misjudgement in trying to battle with Raikkonen in Baku explains the gap between the two Force India drivers in the championship. 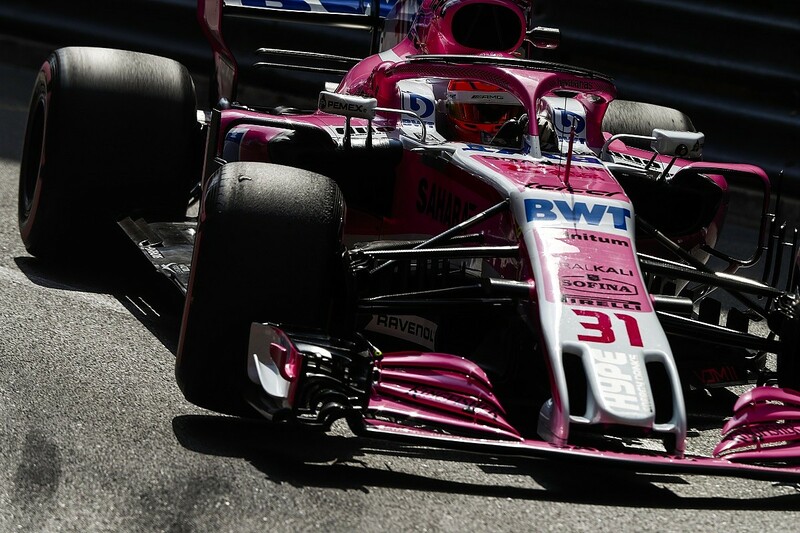 Monaco perhaps epitomised what Ocon is capable of - he took what was not the fourth-fastest car to 'Class B' victory after a great qualifying lap that put him ahead of quicker machinery. There were plenty of other strong performances - Austria, Britain, Belgium, Italy, the USA; all stand out and ensured Mercedes sees Ocon as a legitimate contender to succeed Bottas. In fact, had the champion team taken its driver decision later, perhaps Ocon's form might have changed the outcome. There were a few careless moments from Ocon beyond Baku. Losing his front wing on the first lap at Mexico City and hitting Verstappen at Interlagos were costly, leading to suspicions that he may have been trying a little too hard late on given his lack of a 2019 drive. But ranged against that there was also some good sense at play, notably when he backed out of a potential move for the lead at the start at Spa that could have resulted in a collision. It's a travesty that Ocon will not be on the grid at the start of next season, but there is surely no doubt that he will be back soon enough. He is too good to be left on the sidelines and this must not be the end for him in F1. Ricciardo's capacity to execute a race to perfection remains his calling card - when he has reliable enough machinery under him, that is. And there were some outstanding race drives during 2018, in particular his brilliant victory in China after charging from sixth place. He also dominated in Monaco from pole position. And yet there are some nagging doubts about his season, best summed up as 'Max Verstappen'. 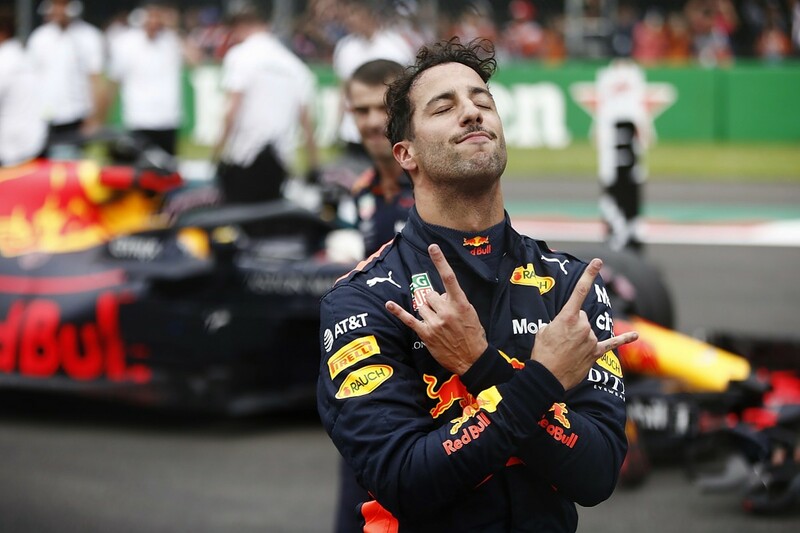 For both of his victories, Ricciardo relied on Verstappen's errors to leave the way clear. And in qualifying, there was a consistent pattern of Ricciardo giving away 0.15-0.2s to his team-mate. No amount of brilliant racecraft can make up for that over a season given how quick Verstappen is on Sundays, even if Ricciardo remains a great overtaker - as his pass on Bottas for the lead in China proved. The long period when he was mulling over signing a new Red Bull deal, enduring the disappointment of being shunned by Ferrari and Mercedes, also cast a shadow over his season and seemed to have an impact on his performances. For all that, he remains a quick and very classy driver, and his results in the second half of the season were devastated by unreliability and grid penalties. Without those, his season would look very different. The new start at Renault is going to be hard work and may make him yearn for the years when he could 'only' snipe for the odd circumstantial victory, but perhaps it is much needed. Formula 1's midfield was famously congested during 2018, so it's testament to how good Hulkenberg's season was that he clinched the unofficial 'Class B' title with a round to spare. Nobody was so consistently strong in that part of the field and, even though he had the might of Renault behind him, his performance relative to formidable team-mate Carlos Sainz Jr - outperforming him on all key indicators - shows how good he was. In total, Hulkenberg 'won' the midfield battle six times - nobody else managed it more than three times. It was a little harder in qualifying but he was still on top three times, and the Renault wasn't always the easiest car to drive. It wasn't a perfect season, and his tendency to drop it unnecessarily - which you often hear cited as a reason why a top team hasn't taken a chance on him - did show itself this year. He crashed out while running fifth in Baku, while at the start at Spa he locked up and drop-kicked Fernando Alonso's McLaren into Charles Leclerc's Sauber. Then, in the Abu Dhabi season finale, he didn't leave Romain Grosjean room while passing him and ended up on his head. There were also a couple of needless practice shunts that gave the team extra work. Furthermore, there were occasions when his old bete noire, tyre management, made life difficult, but this is an area where he has improved over the years. This was perhaps Hulkenberg's best season since his outstanding 2013 campaign with Sauber, and a reminder of the ability he's always had. Those who rushed to judgement after the first three grand prix weekends, during which Sauber struggled with cooling problems and Marcus Ericsson looked the stronger driver, were made to look very stupid as the season progressed. 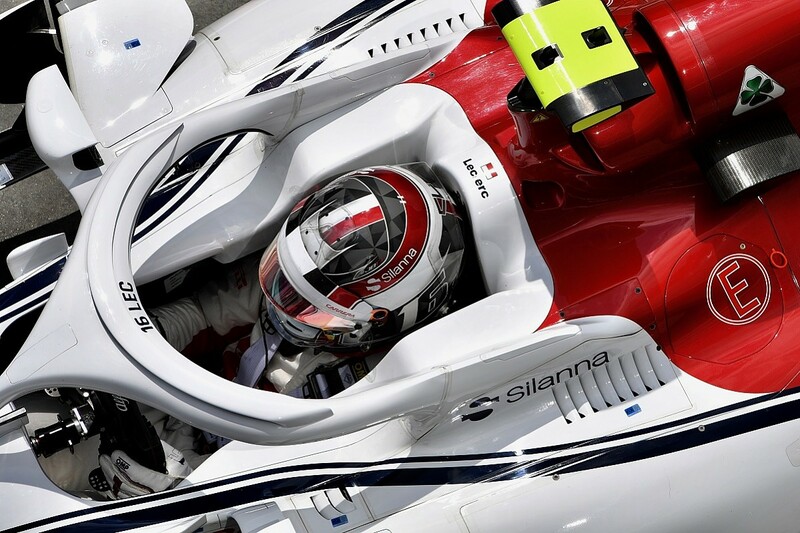 Leclerc improved in leaps and bounds, starting with a superb sixth place in Baku, and ended what proved to be a brilliant season with a run of four seventh places in six races. What impressed with Leclerc is that he kept improving, even after he had secured promotion to Ferrari for 2019. There were mistakes - of course there were because he's a rookie - but he didn't repeat those errors and was consistently able to get the best out of the Sauber regardless of track configuration in the closing stages of the season. What's more, he was robbed of some other big results, notably to an unsafe release at Silverstone while on course to undercut his way past 'Class B' leader Hulkenberg, due to circumstances beyond his control. 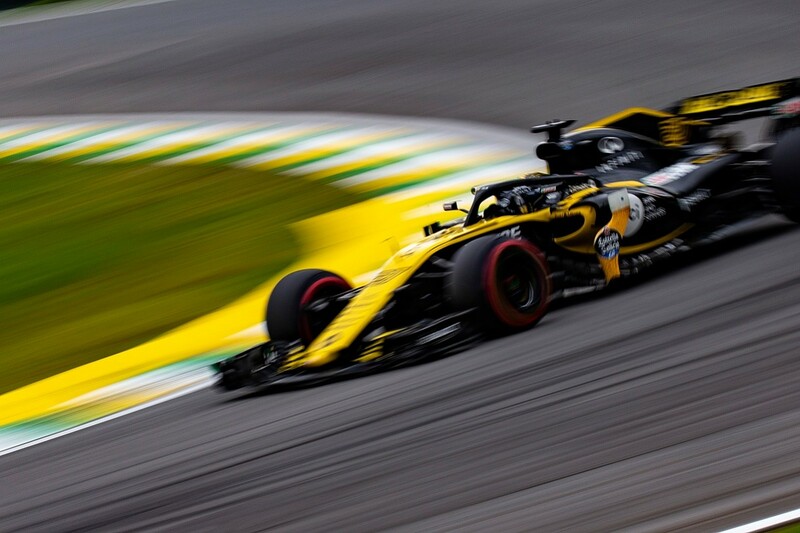 The biggest criticism is that, while he showed a superb knack for escaping Q2 in tight battles - most impressively on a slightly damp track at Interlagos - his performances in the top 10 shootout fell slightly short. He strung together his theoretical best qualifying lap based on sector times only three times during 2018, and there were too many occasions when he missed out on a grid position as a result. That's something he must improve when he goes up against Vettel. Vettel made too many mistakes during 2018. 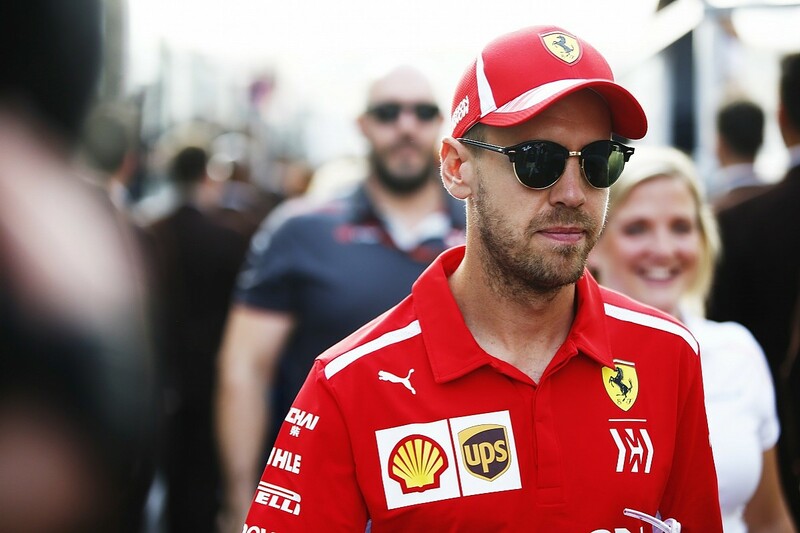 He knows it, everybody knows it and, even with Ferrari's struggles in the closing stages of the season, there is no doubt he should have made a closer fight of the world championship. When the Ferrari was strong relative to Mercedes, generally it had only a slender advantage and for the first half of the season Vettel was very effective in translating that into victories. In particular, his win in Bahrain impressed as he extended his second stint in a car that wasn't as good as the Mercedes on race pace. He was also able to turn the tables on Lewis Hamilton by passing him in Belgium after the wet qualifying had held Ferrari back. After that win, despite being 17 points behind Hamilton, Vettel was many people's favourite for the title. What followed, however, was extremely disappointing. After Spa, he failed to win again and was matched by Raikkonen. The mistakes continued with increasing frequency, and Vettel and Ferrari faded dramatically from title contention. The errors he made easily cost him his eventual 88-point deficit to Hamilton, so this was unquestionably a title shot missed. The off at Hockenheim that cost him victory gave away the most points, but it was the repetitive later-season blunders that really reflected badly on him. That said, we must not overlook his strengths. No driver nailed their theoretical fastest qualifying laps more times than Vettel did, and he had the third-biggest average qualifying-lap-time advantage over his team-mate of anyone during the season. While it's a terrible waste that what may well have been Alonso's final season in Formula 1 was spent in a car unworthy of this great driver, it did at least allow him to showcase what he could do. He had no business achieving some of the results he got, and 11th in the championship in what was, on average, the ninth-fastest car of the season is a miraculous result. McLaren's sixth place in the constructors' championship was thanks to Alonso. There were some strong qualifying performances but, as has been the case throughout his career, it was in the races that Alonso shone. In the first half of the season in particular, he hauled the McLaren to a series of results that wouldn't have been possible for most drivers. 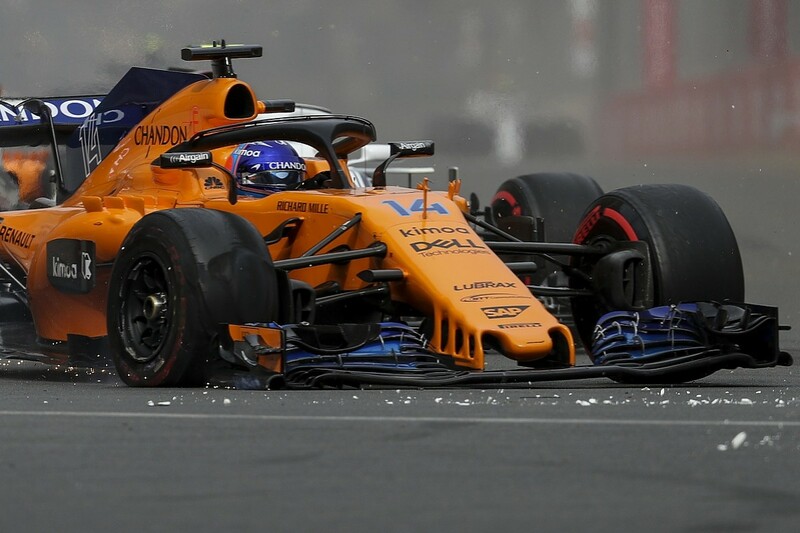 Baku stood out, as he probably should have retired given the first-lap damage he sustained yet managed to drag the car to seventh. But there were times when he lost interest and some needless on-track belligerence - trying to battle with the recovering Vettel at Paul Ricard and spinning, and short-cutting the track at Suzuka and in Abu Dhabi, for example - makes the performance less superhuman. But who can blame him? What stood out was that, in a car cursed with rear-end instability, he was able to live on the edge and use his incredible car control to drag times out of the McLaren that team-mate Stoffel Vandoorne couldn't. That resulted in a 21-0 qualifying whitewash, with Vandoorne's performance demonstrating the natural level of the car and just how brilliant Alonso was. The first six races of Verstappen's season were catastrophic. He made too many mistakes, potential victories in China and Monaco were thrown away, and he had the air of a frustrated driver trying too hard. At the end of May, it was inconceivable that he could end the season so high in this ranking. But from the Canadian Grand Prix in June onwards, Verstappen was the only driver to come close to Hamilton's level. While he still has a habit of moving around too much in braking zones, hence a needless penalty in Italy, by recognising there is a time and a place to force the issue he emerged as a much more dependable performer. Verstappen's epiphany appeared to be grasping that he's so good that he doesn't need to be right on the limit every lap, a realisation that has elevated him to an even higher level. 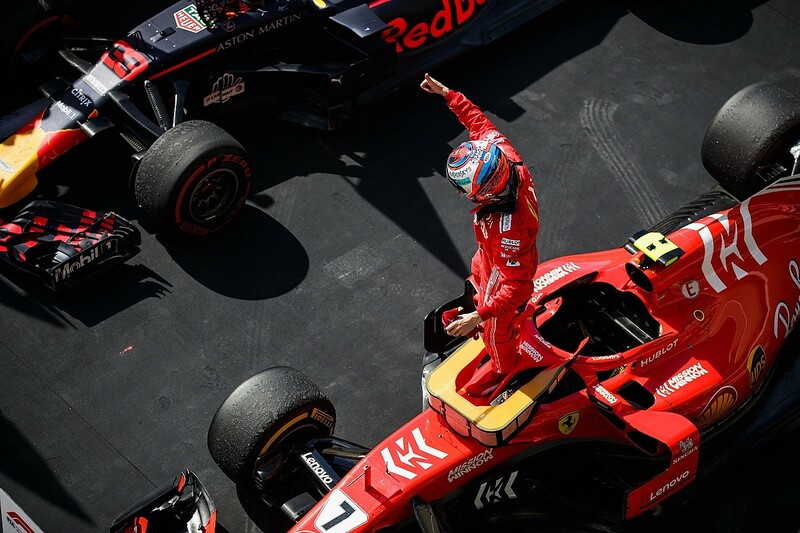 His victory in Austria was excellent, founded upon an opportunistic first-lap pass on Raikkonen, while in Mexico he controlled the race beautifully. That performance alone should force those who regard him as nothing more than a devastatingly fast but limited driver to think again, even if some argue he could have avoided the Ocon collision that cost him victory in Brazil. 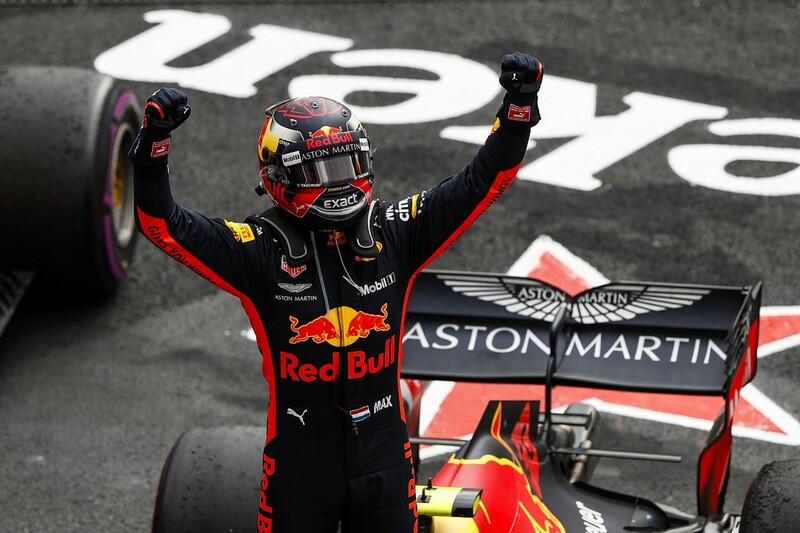 Verstappen also destroyed team-mate Ricciardo in qualifying and, while things were slightly less emphatic on Sundays, he also had the advantage in the races. This surely played a part in Ricciardo feeling he had to leave Red Bull, and underlines just how good Verstappen was during 2018. 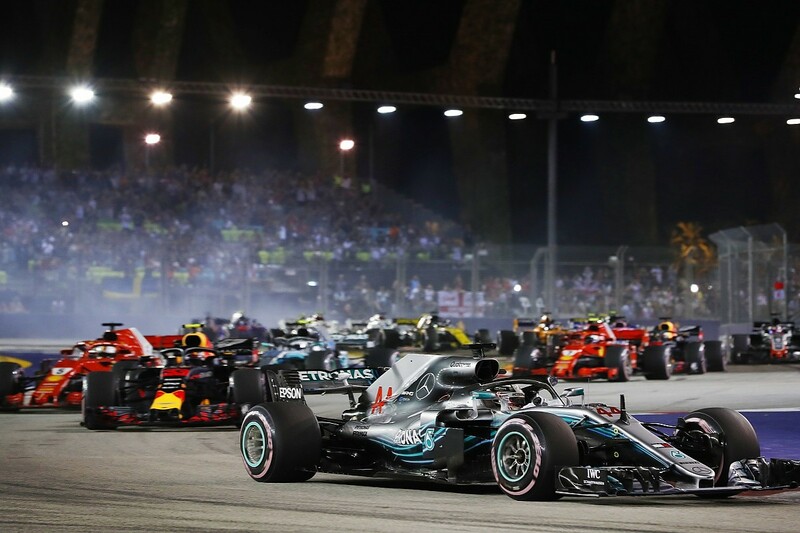 Hamilton's fifth world championship victory was his greatest, turning what looked set to be a battle that went down to the wire with Vettel into a walkover. Hamilton is a driver in perfect balance both with his own mind and the Mercedes team, showing impeccable judgement on track and outclassing his title rival in every area. His qualifying performances were excellent, he produced two outstanding passes on Vettel at Monza and Sochi that were critical in crushing the Ferrari challenge, he was a superior race manager compared to Bottas, particularly when it came to the tyres, and produced relentless consistency. There were days in the past when Hamilton would go missing in races, but not anymore. No driver is perfect and there were a few low points. In Canada and China he struggled for pace, and a lock-up in Azerbaijan compromised his strategy. But everything is relative, and these were lows only by his standards, not compared to what we saw from the rest of the field. Beyond that, you could argue he might have made a better fist of keeping Vettel behind him on the first lap in Belgium, but he was only ahead thanks to his inspired qualifying performance in the damp in the first place, and the Ferrari was the stronger car. You can say that Hamilton had the best car, but he played a key part in making it so and for much of the year it was nip and tuck with Ferrari. But you cannot point to another driver on the grid who came as close to maximising the potential of his car week in, week out. But it wasn't just what Hamilton did that made his 2018 campaign so extraordinary, it was the way he did it. 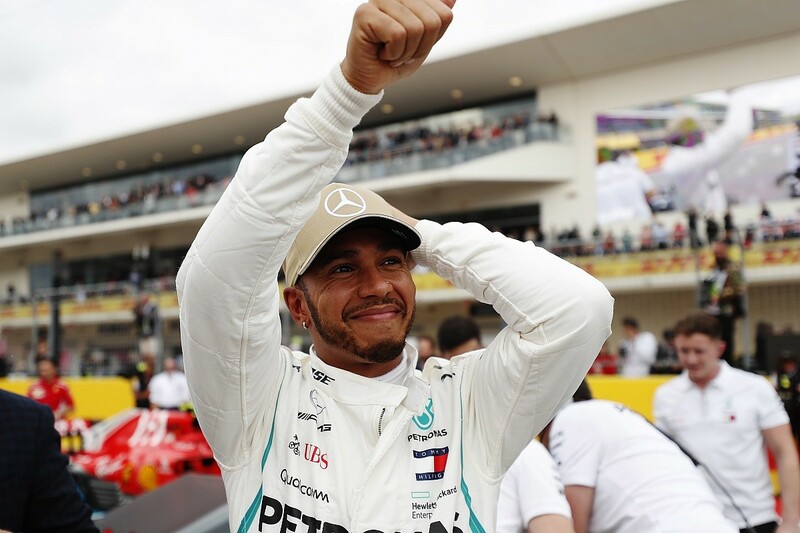 During the past 30 or so years there has been a deterioration in driving standards and a belief that you have to be utterly ruthless to prevail, but Hamilton has a genuine and heartfelt desire to win the right way. He doesn't just have a desperate desire to win, but to win cleanly. For the many young karters who will idolise the five-time world champion, that may be an even greater legacy than the success.